Organic Farmers of Michigan in Snover, MI has a target price list. Organic Farmers of Michigan in Snover, MI would like to share our target price list of prices for certified organic commodities for the current growing season. 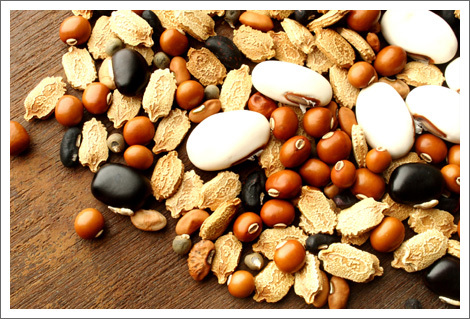 You can find the price ranges for crops including various kinds of beans and grains. Click here to download 2018 Marketing Release. Click here to download 2019 Marketing Release. Buyers and growers should also download our informative brochures. Click here for the Buyer Brochure. Click here for the Grower Brochure. Want to learn more about upcoming events in our organization? Check out our newsletter. Copyright © 2019 Organic Farmers of Michigan. All rights reserved.